Behavior Makeover: Your Kids Too Selfie Centered? Find Out if Your Kids are Too Selfie-Centered? Selfies Making Your Child Selfish? Find Out what to do about it: quick ways to see if they’re being influenced by a selfish culture and how to correct it. 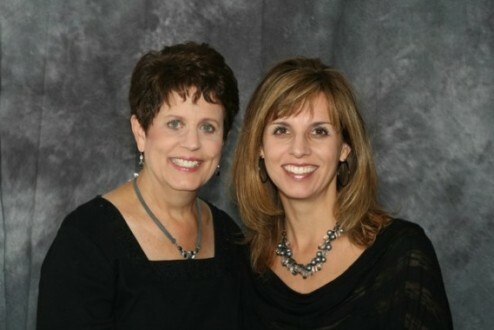 Advice from our Behavior Makeover specialists, Linda Williams & Anne Wiggins, authors of Parenting From The Heights! When posing for a “selfie” is the norm, kids are trained to think they’re the center of the universe. Anne & Linda discuss how that can damage your child for future life as an adult — putting them at a disadvantage in the workplace and in family life.